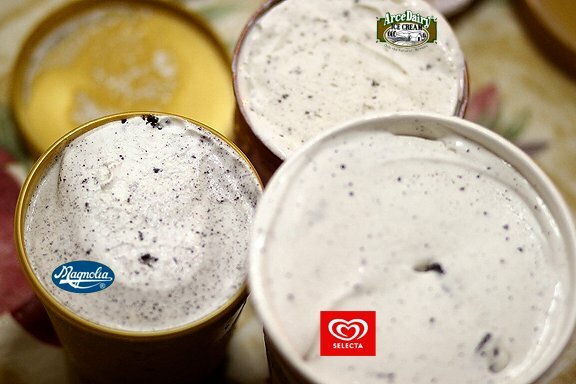 We put to the test three of the most popular local ice cream brands in the Philippines to see which one had the best Cookies and Cream flavored Ice Cream. 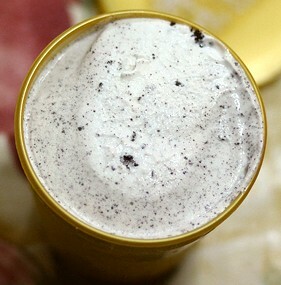 I've always been wondering which brand had the best Cookies and Cream, which is my favorite ice cream flavor. So I went to the nearest supermarket and bought me some ice cream. 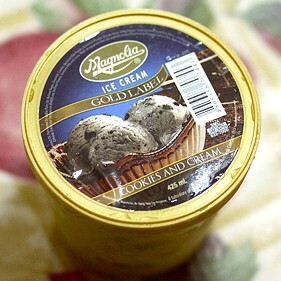 One pint from each of the three leading local brands, Magnolia, Selecta and Arce Dairy. 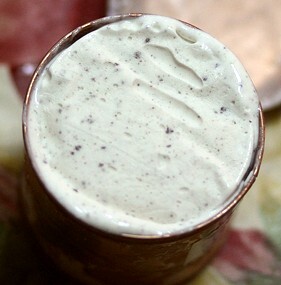 Arce Dairy's ice cream was the creamiest and had the most flavor. Although the cookies weren't that good. It was brittle, tasted too sweet and felt more like crackers or wafers than cookies really. 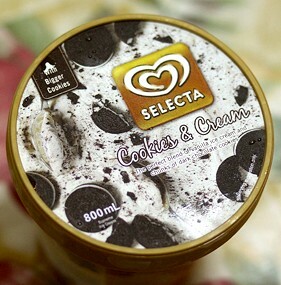 Selecta's ice cream wasn't as sweet and as creamy as Arce's but tasted really good too. The best thing about it was the cookies! There were so many of it and the chunks were bigger. They were chewy and tasted a lot like oreo cookies. Magnolia's ice cream wasn't as creamy as the first two. And it had this, sort of, funny taste. I can't really explain it. 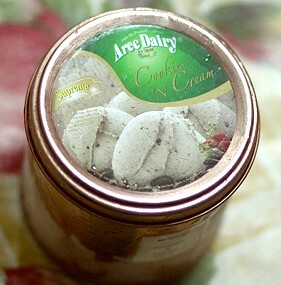 But their cookies were better than that of Arce Dairy's. 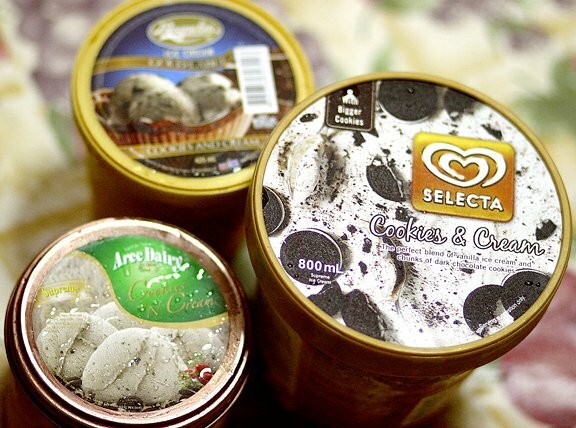 For me, the overall best Cookies and Cream Ice cream among the three would be Selecta's Cookies and Cream. The balance between the ice cream and the cookies was perfect. 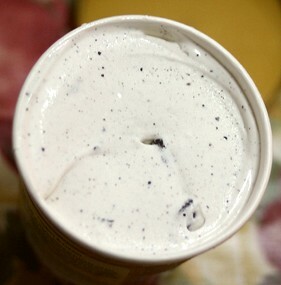 With every scoop of ice cream, you'll get at least one chunk of cookie.